Remember to VOTE for the HCLEA Endorsed candidates on March 1. Welcome to the offical website of the Hays County Law Enforcement Association. HCLEA is the bargaining and respresention agent for the law enforcement and corrections officers of the Hays County Sheriff's Office, as well as the deputy constables of Hays County. 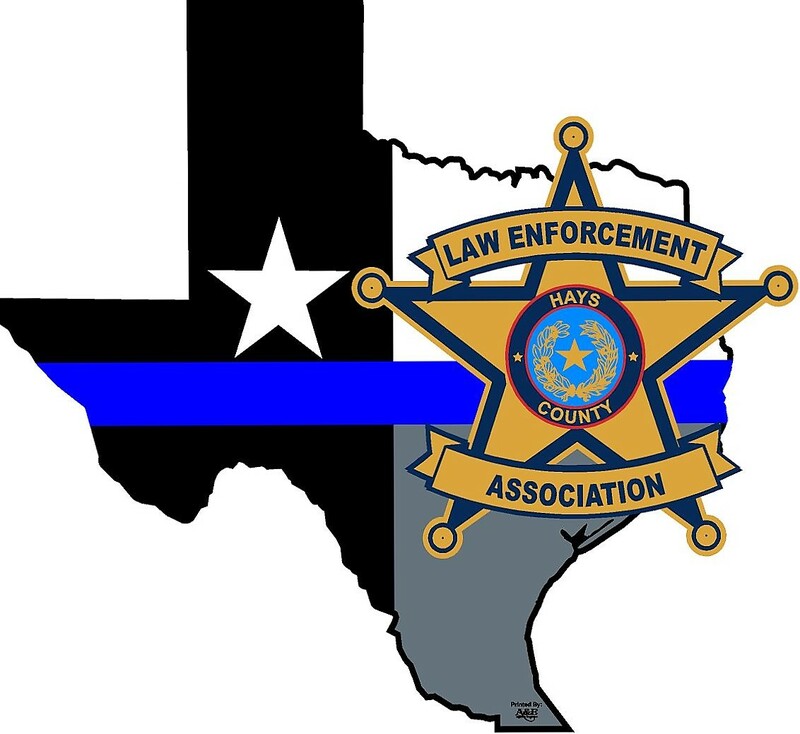 HCLEA is a proud part of the Combined Law Enforcement Associations of Texas (CLEAT). Your CLEAT Membership comes with perks.